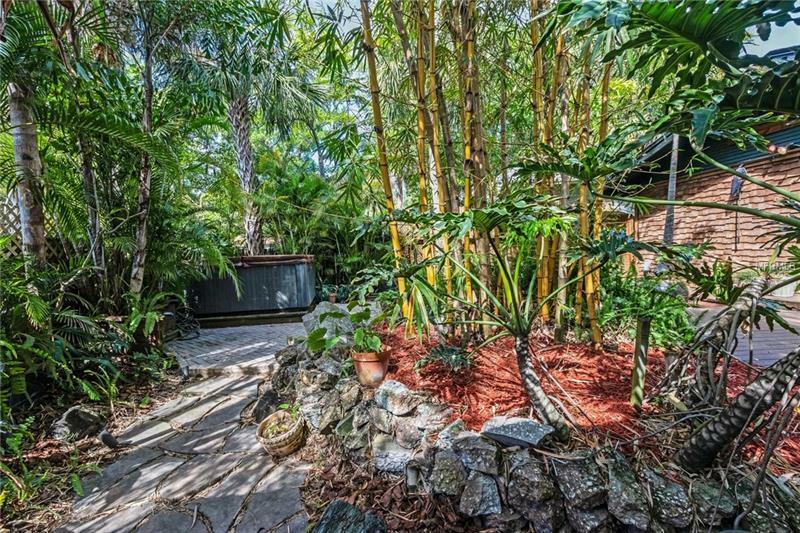 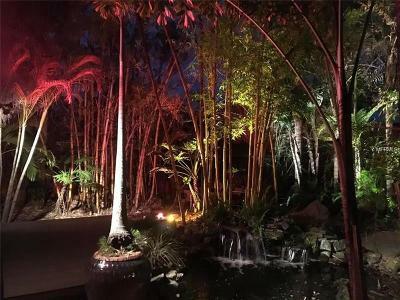 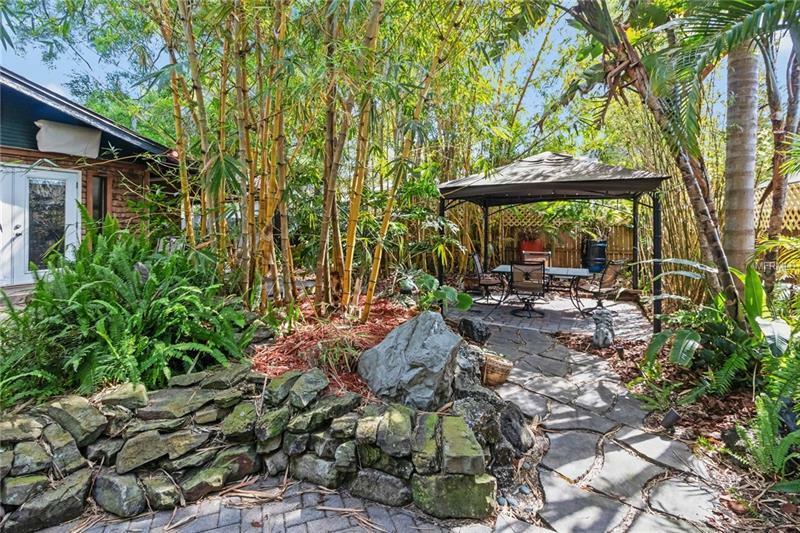 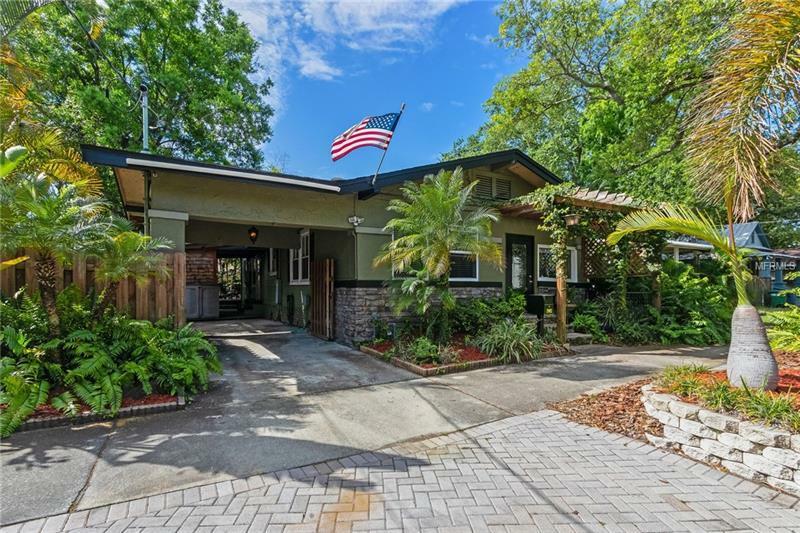 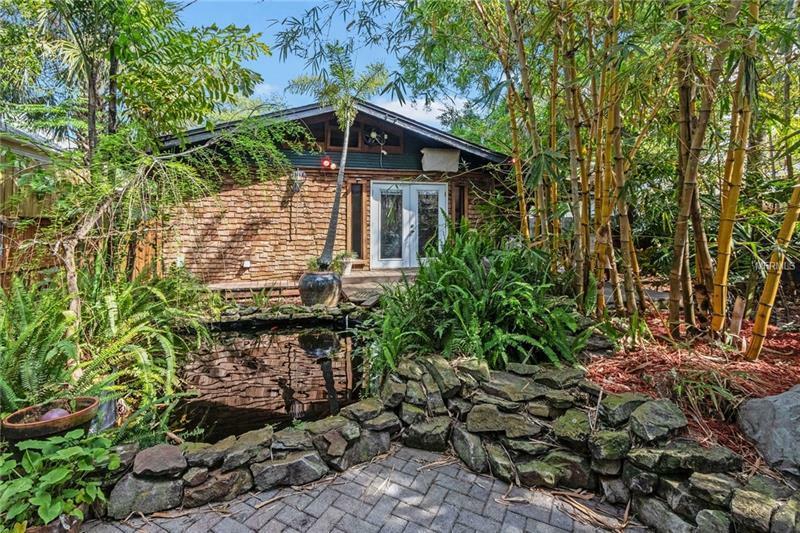 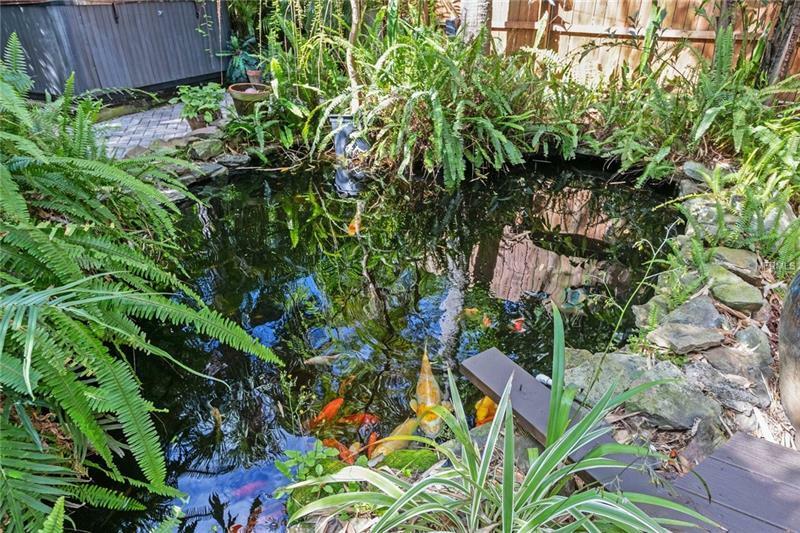 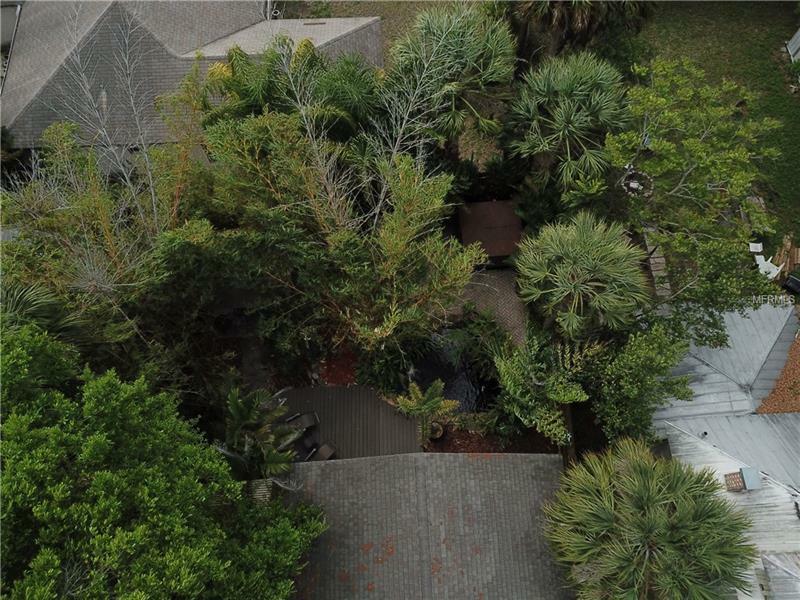 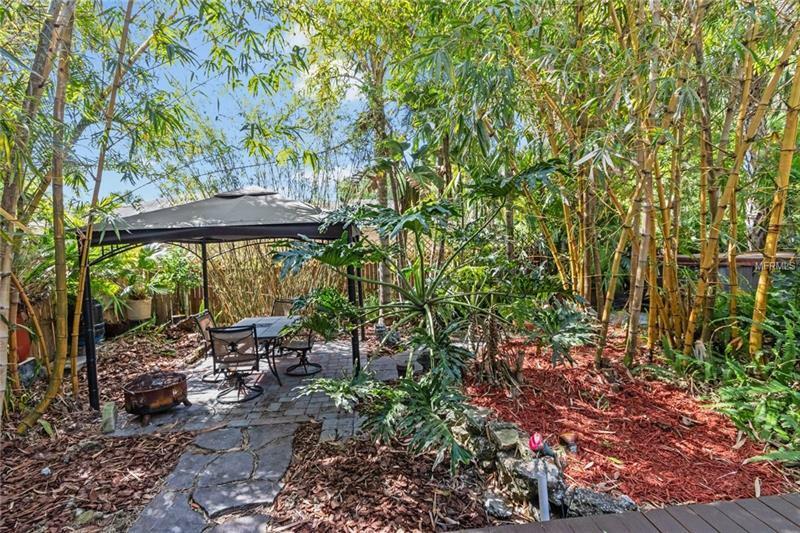 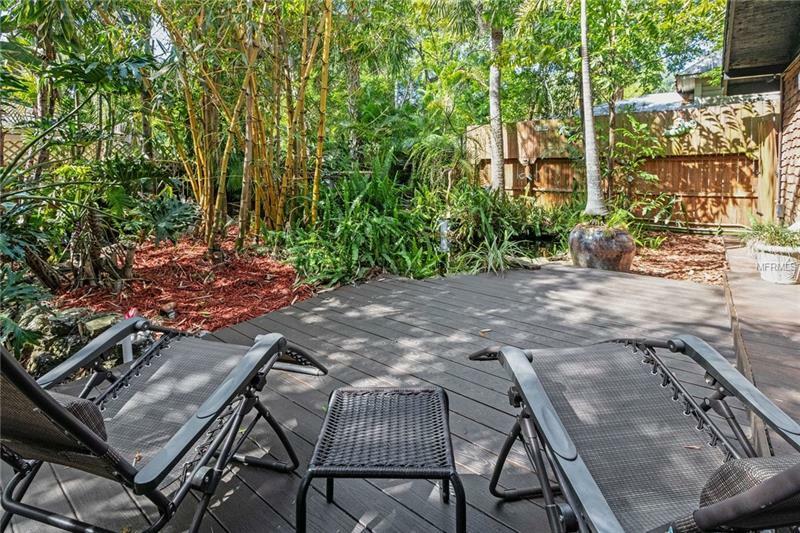 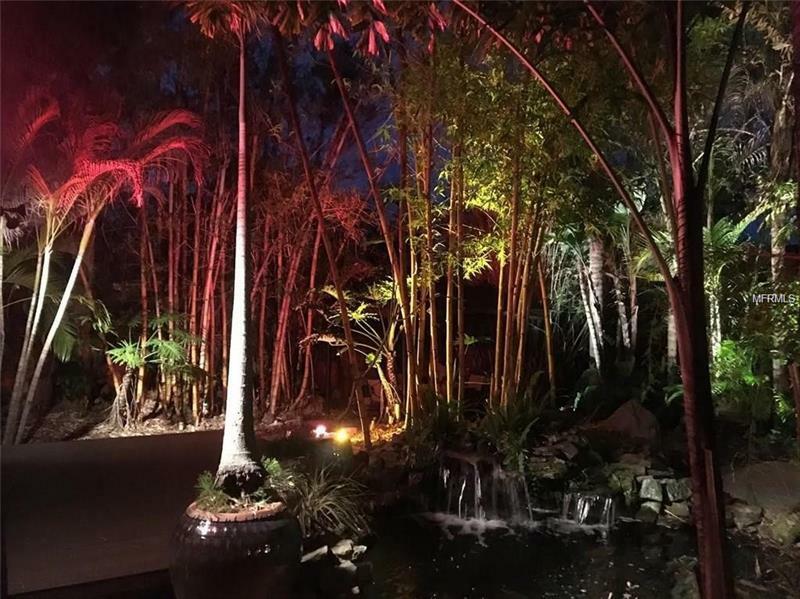 This property is truly a “Urban Oasis” with a one of a kind ZEN feeling backyard featuring a fully stocked koi pond with rock waterfall, 8 person Hot Tub, Trex Decking, lush landscaping, and pavered Gazebo. 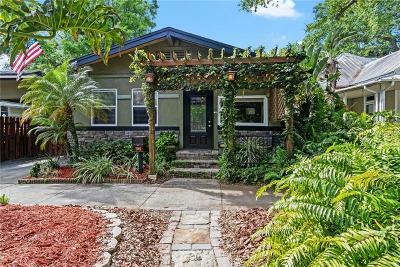 The home exterior features modern stacked stone along with a pergola to enhance the curb appeal. 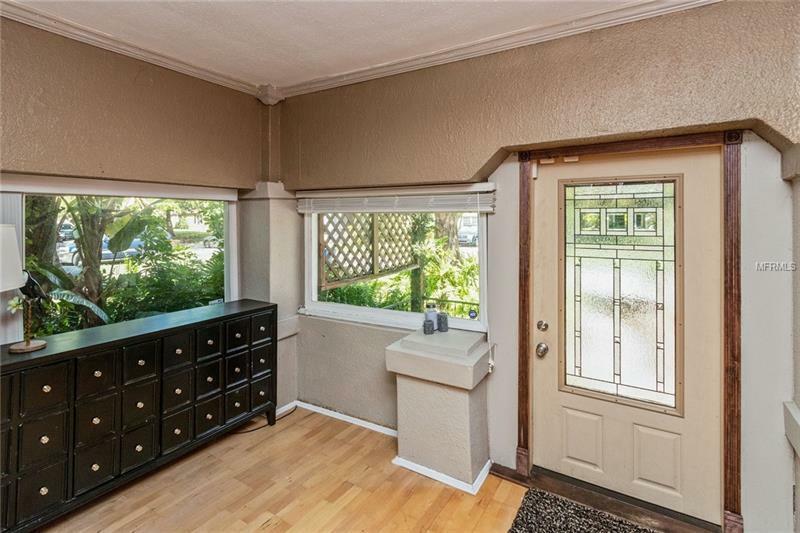 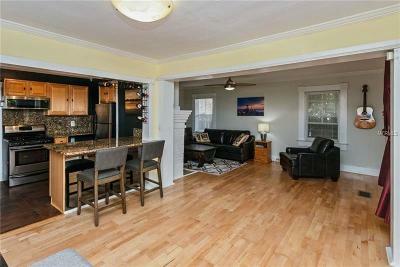 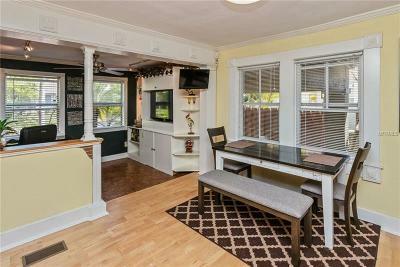 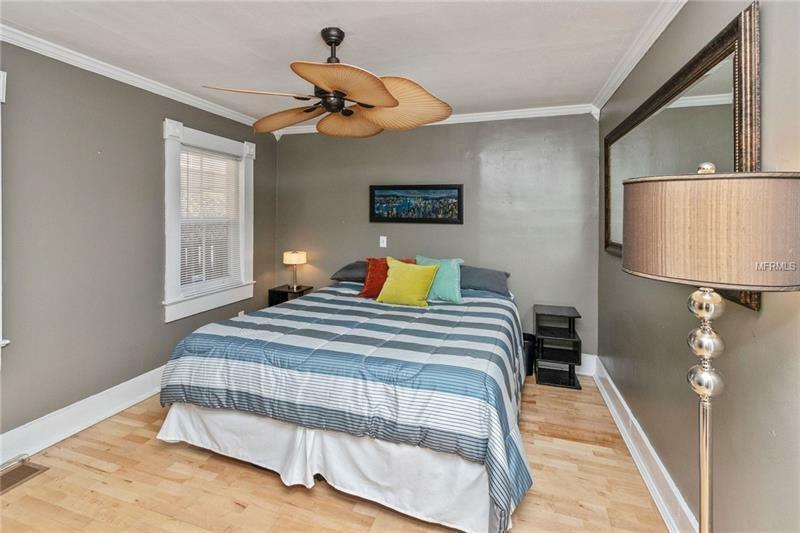 The home features 2 bdr/2 bth with a den/office that could be converted into a 3rd bedroom. 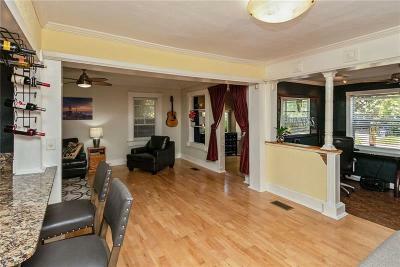 Enter the home through the newer front door and prepare to be wowed. 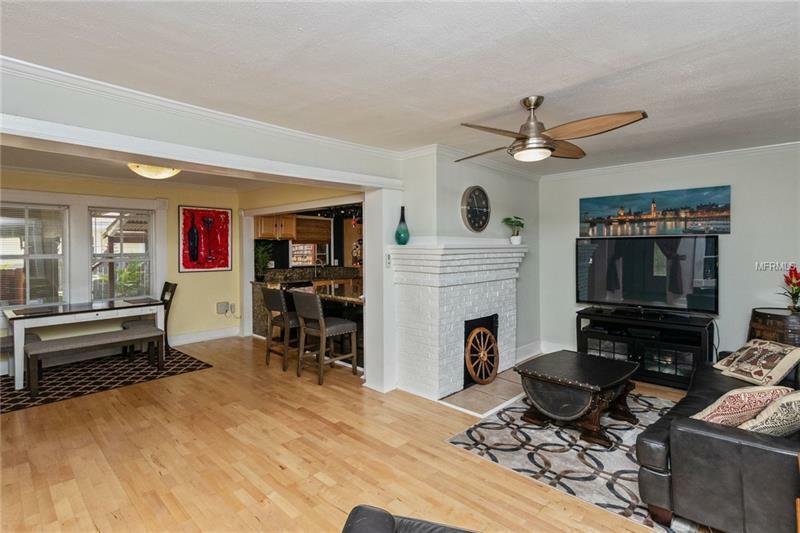 Large foyer opens up to the generously sized living room with decorative fireplace. 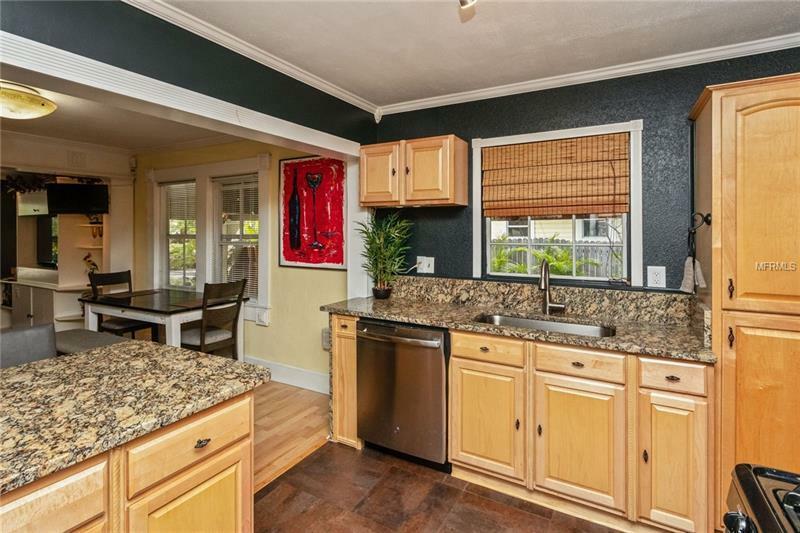 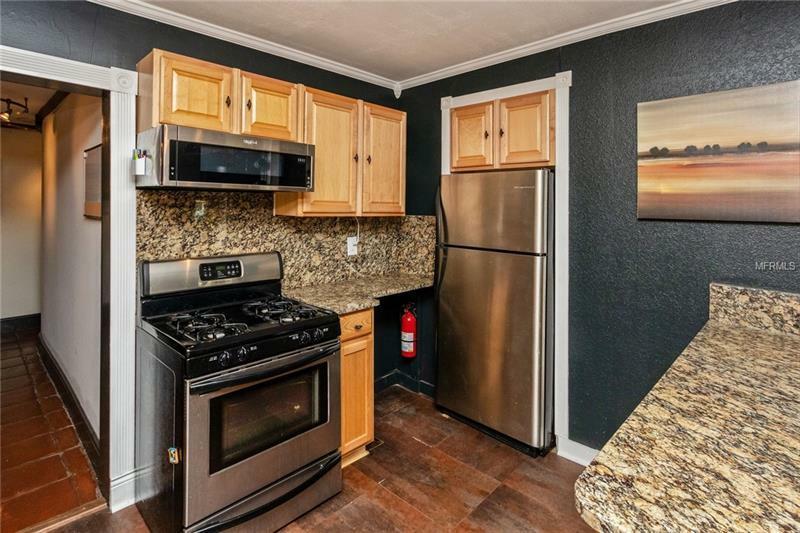 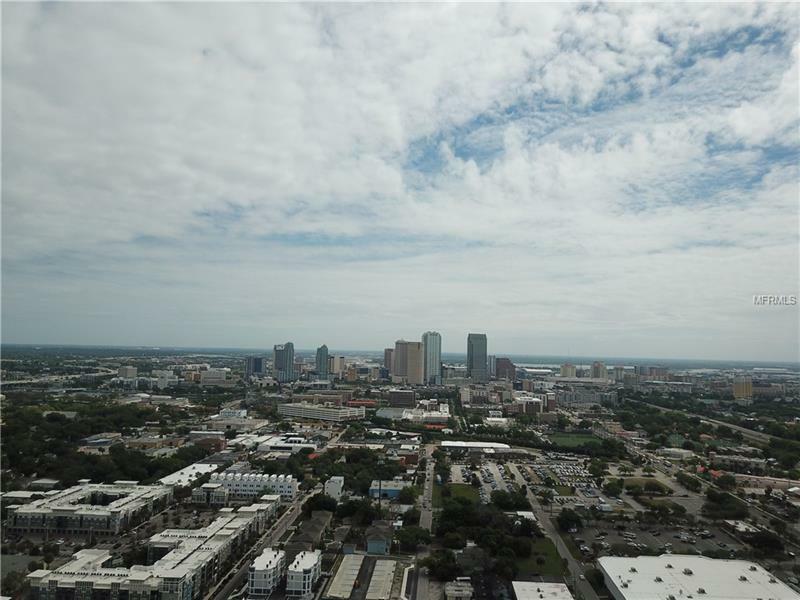 The open kitchen has Brand New granite counters with waterfall feature, stainless steel appliances, New dishwasher, New low profile microwave, and plenty of counter space for gatherings. The range is also gas for ease of cooking. 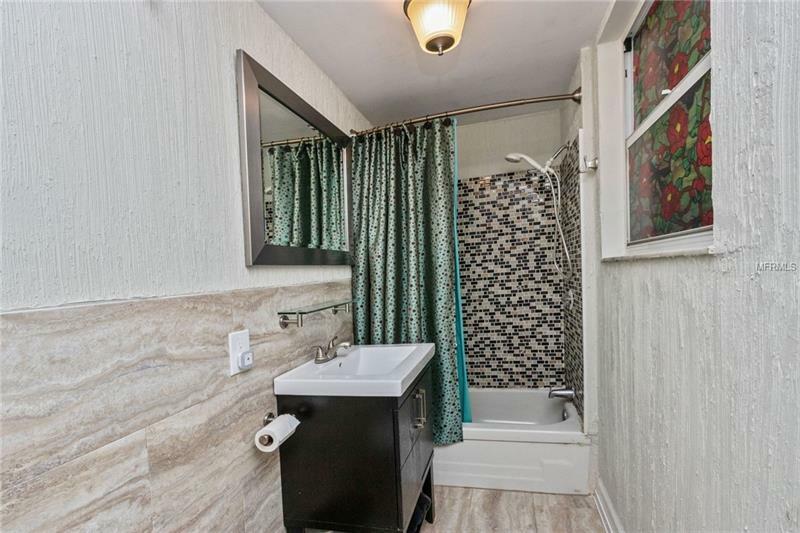 The master bedroom has wood flooring with an updated ensuite bathroom. 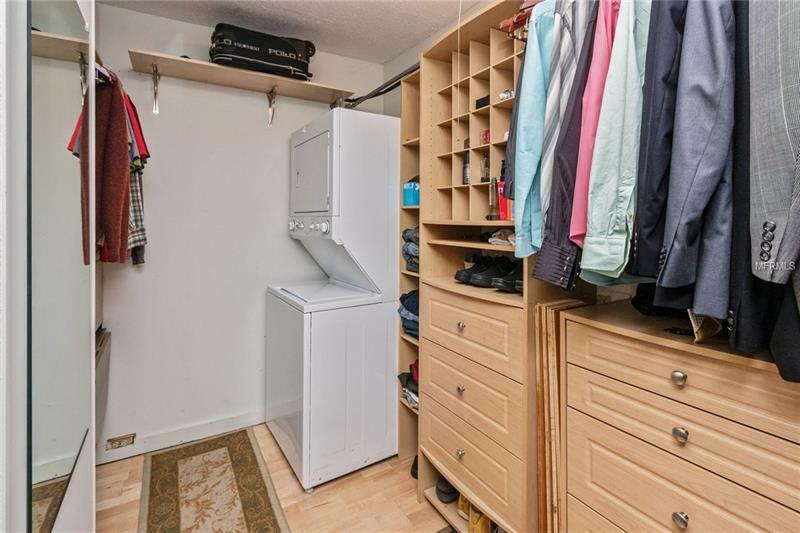 The closet is large with custom built ins and houses the washer and dryer. 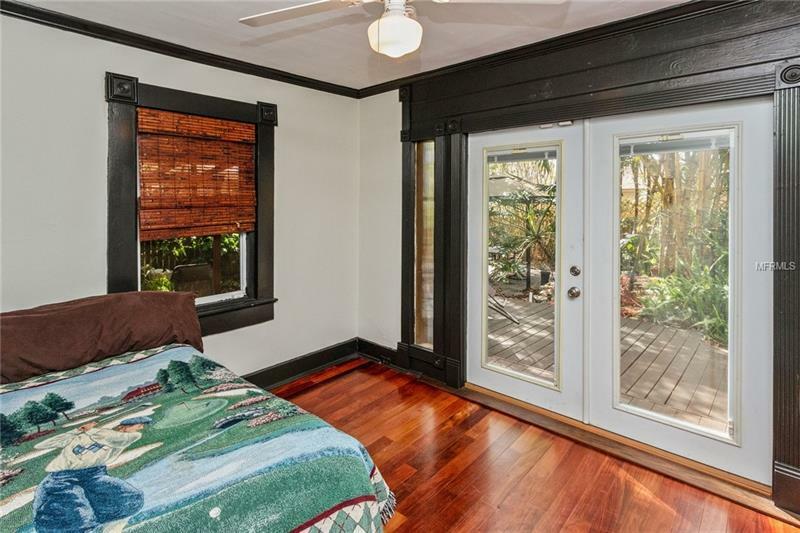 Bedroom two has wood flooring and easy access to the patio. 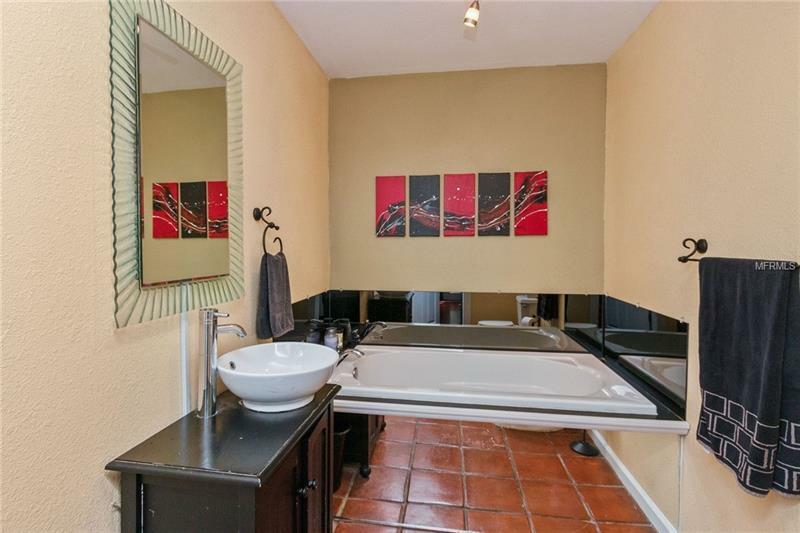 The second full bath is centrally located and updated. 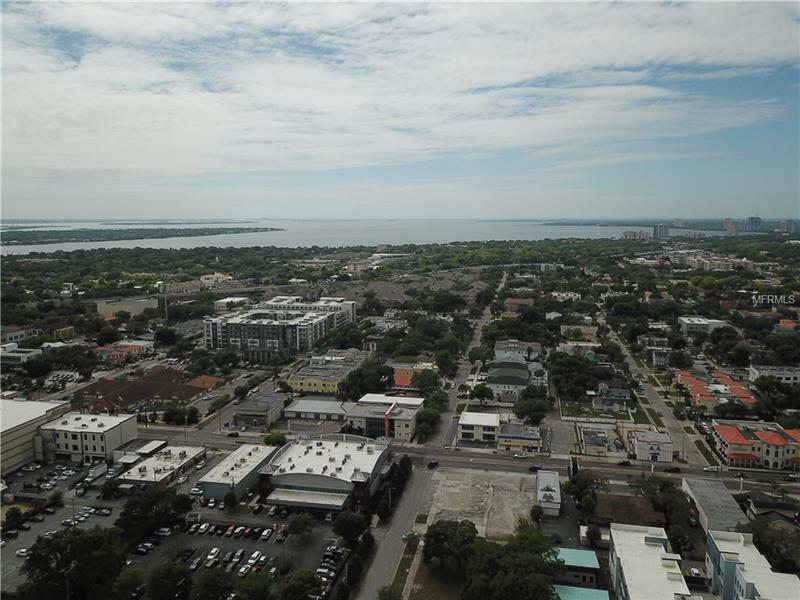 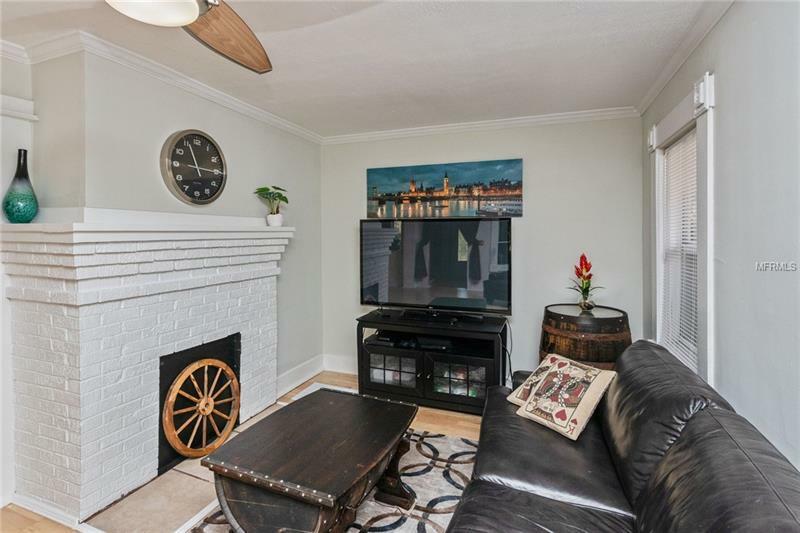 Additional updates include Newer A/C ductwork, Newer windows and doors, crown molding, tank less heater, window trim, and security/video surveillance. 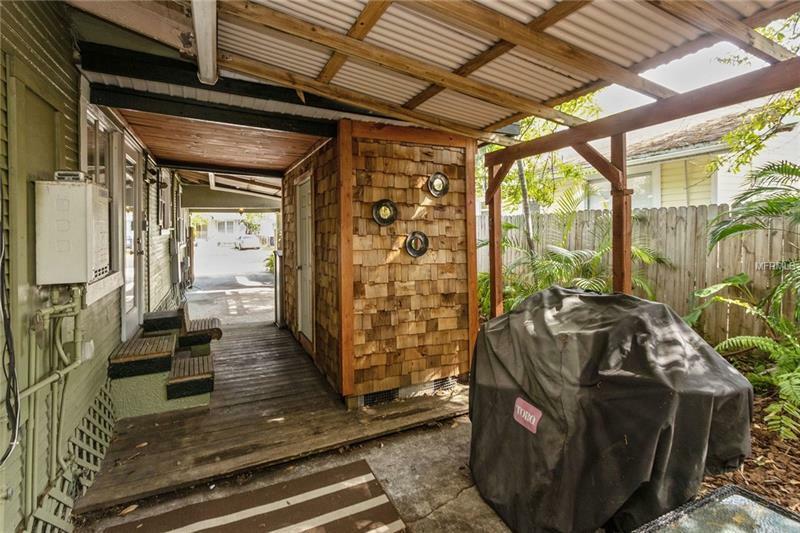 The home also features covered tandem parking for two along with plenty of driveway parking for two additional vehicles. 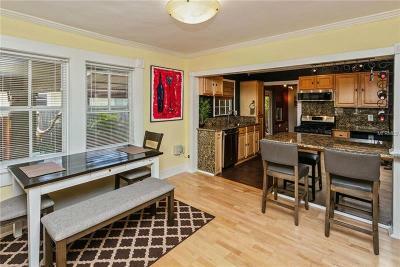 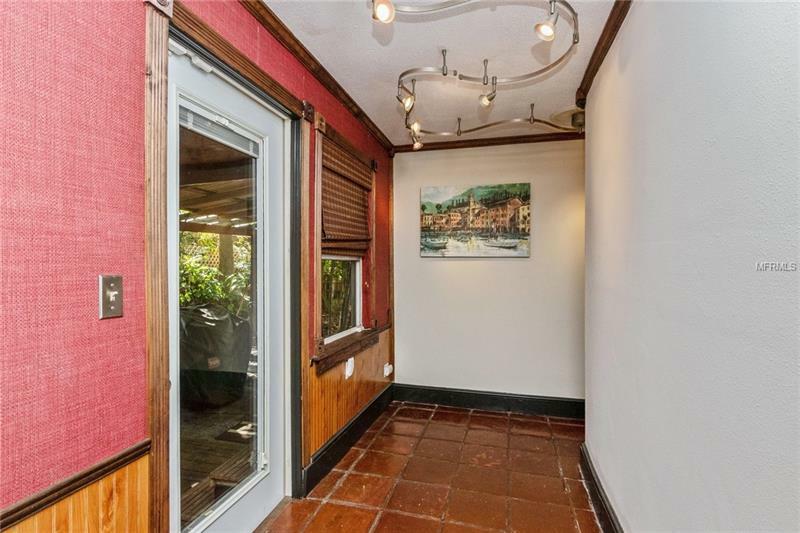 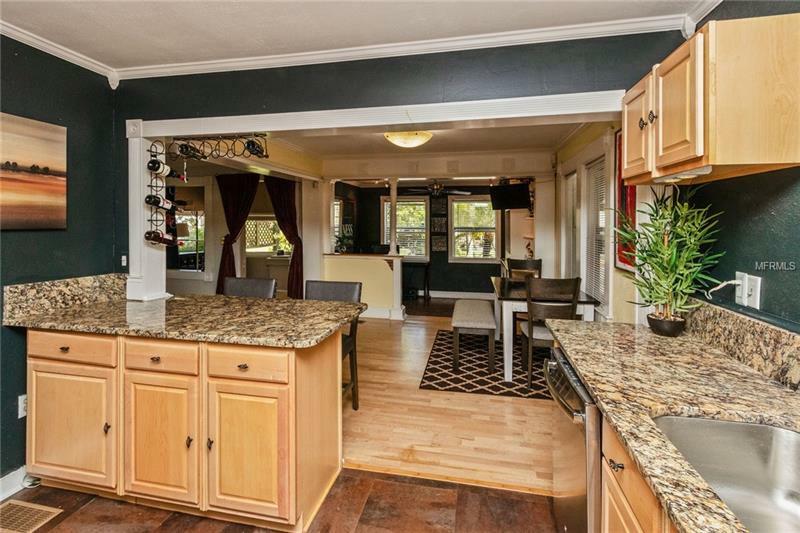 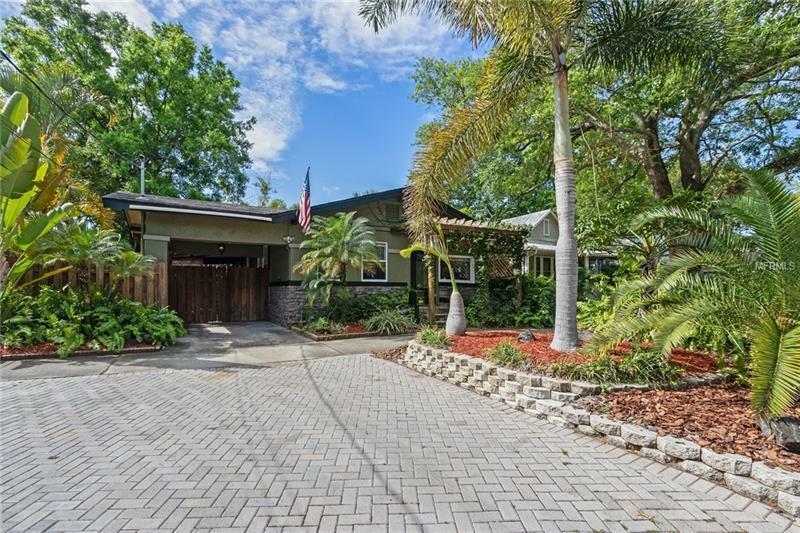 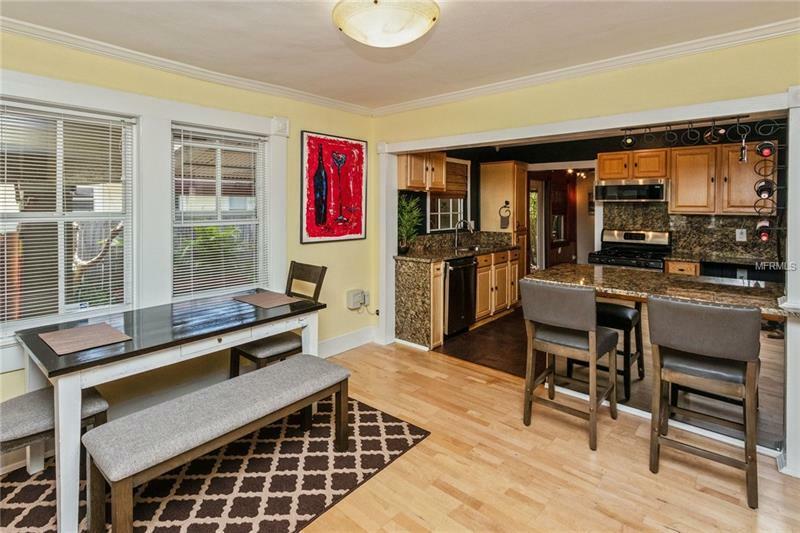 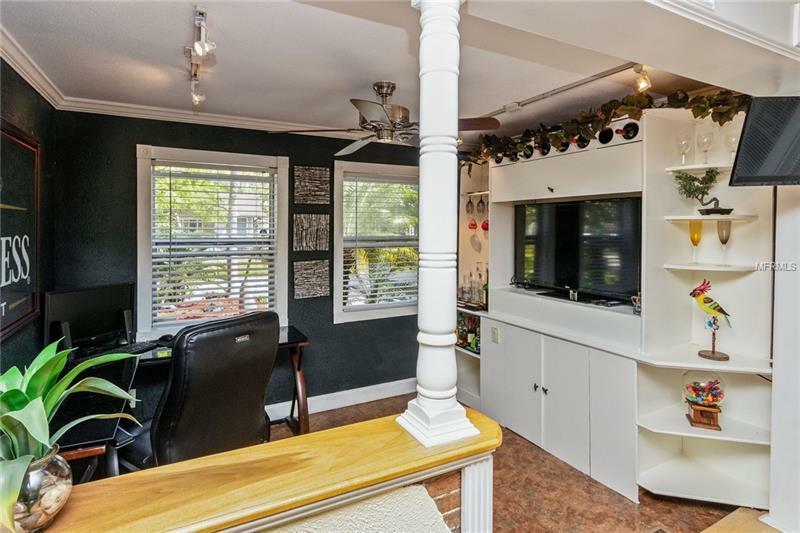 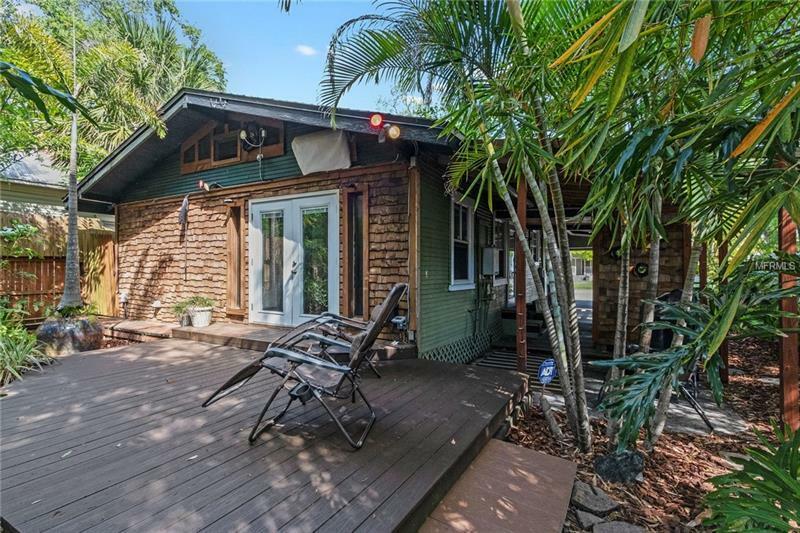 This home is located in the very sought after North Hyde Park neighborhood. 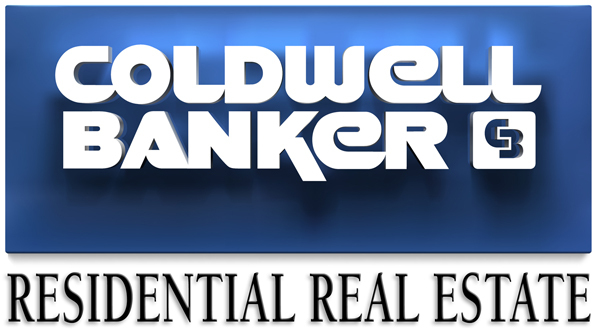 Minutes away from SOHO, Downtown, UT, Bryan Glazer Family JCC, top rated schools, I-275, and more.